Reflection and Prayer for the Fourth Week of Lent. Blessed are the pure in heart: for they shall see God (Matt. 5:8). Just the other night my wife and I sat down to enjoy a movie together. After a short time into the film she made the comment that “every time we see a new movie it seems that the idea of purity is ridiculed and immorality is something to be embraced.” In today's world if one strives to be pure and maintain wholesome or Godly ideals they are often repudiated as being“self-righteous,” “old fashioned,” or repressed. 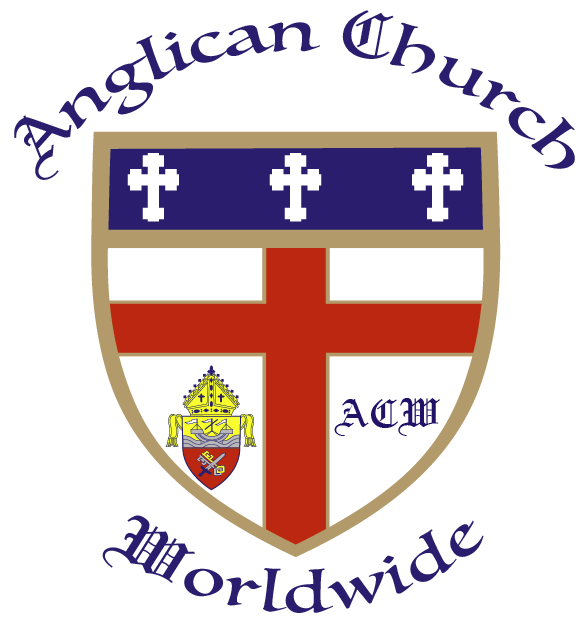 They are over 200 websites all claiming to be a part of the Anglican faith. There is nothing wrong with this as long as they heed the Word of God and conduct themselves with order. Most of these organizations have Patriarchs, as does the Anglican Church Worldwide. In our history we have had two Patriarchs since our formation in 1996, Archbishop George Forde, 1996 to 2004, and Archbishop Waterman, 2004 to 2019. These men of God were leaders who gave of their best to the faith. It is with a sincere heart that I now offer it for your review. I just wanted to send a short note with my thoughts and prayers to all my brothers and sisters in the faith for this coming Holiday here in America. I pray your Thanksgiving Day would be one of faith, fun, fellowship, food and family. May it be a joyous celebration of the blessings that God has so graciously poured out upon you. And to my brothers and sisters in other countries, may all of your days be blessed as you continually give thanks to God for His salvation and love. Dear Friends in Christ, Greetings in the name of our Lord and Savior Jesus Christ! I would like to express my extreme heartfelt gratitude to all of you and to the House of Bishops for receiving me as Archbishop Metropolitan-Elect. I am humbled by the support and care that you have shown to me.